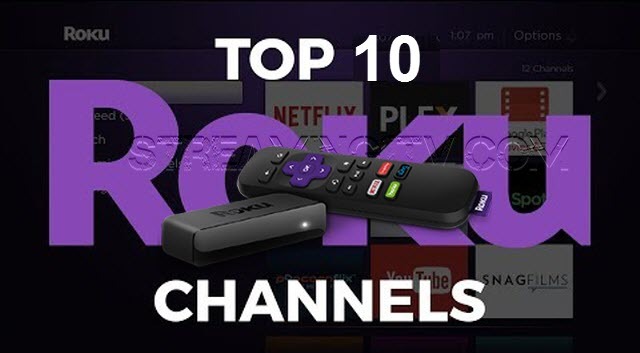 These are the Top 20 channels to install on Roku. 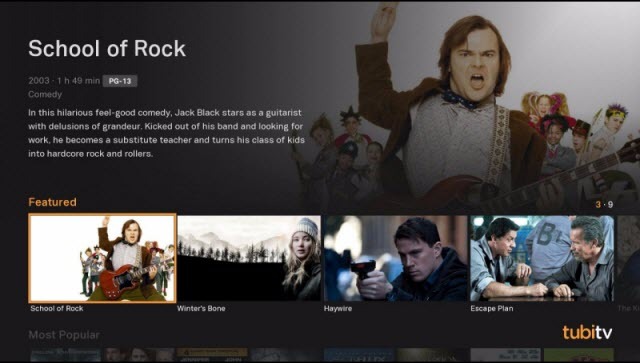 With so many channels and streaming services to choose from on Roku, these are some of the best for cord cutters too. 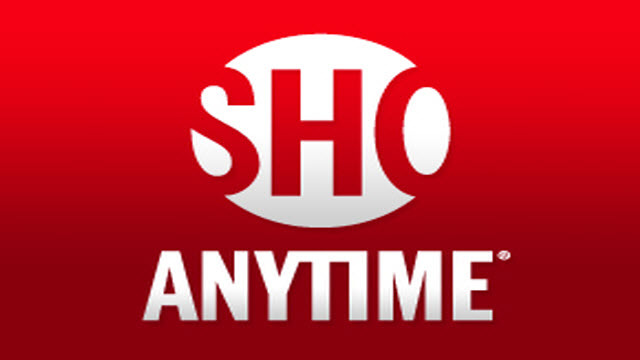 Many of these apps are free on Roku, while some require a subscription . Sky News is a UK-based 24-hour dedicated news channel. 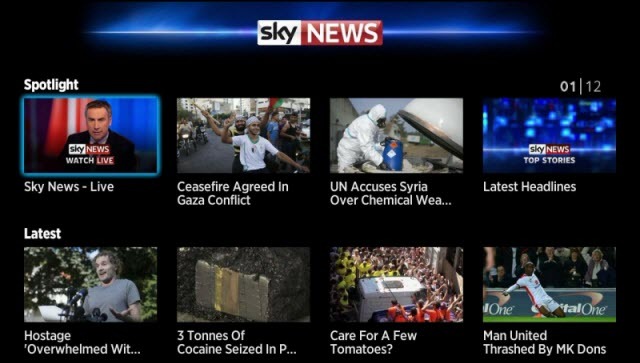 The Sky News Roku channel offers a continuous live news broadcast that launches when you open the channel. 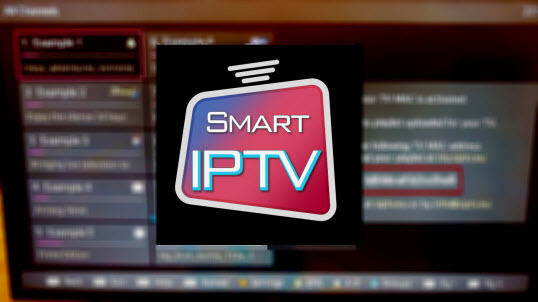 IPTV Playlist Player It's the first iptv playlist player for ROKU (now it accept M3U, other format will be added soon. While in the playlist, there is a favorites menu to favorite streams by pressing " * " menu button. 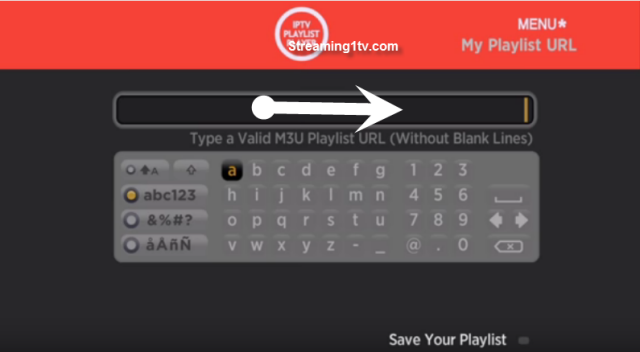 This player can play all format supported by roku, hls, ts, mkv, mp4, mov, mp3, aac, live streams, movie, radio. 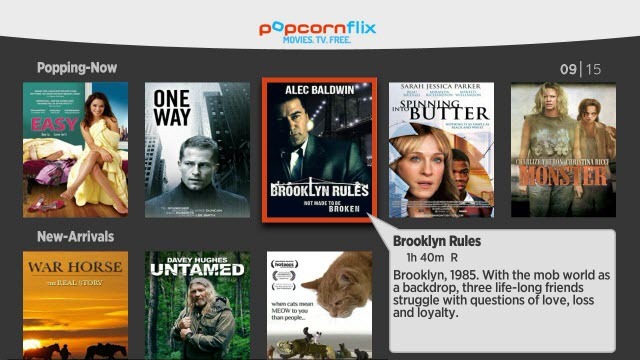 Escape the claws of subscription fees. Tubi TV, the free Internet TV network, that’s working on your behalf to unlock Hollywood so entertainment is free, without the burden of credit cards. 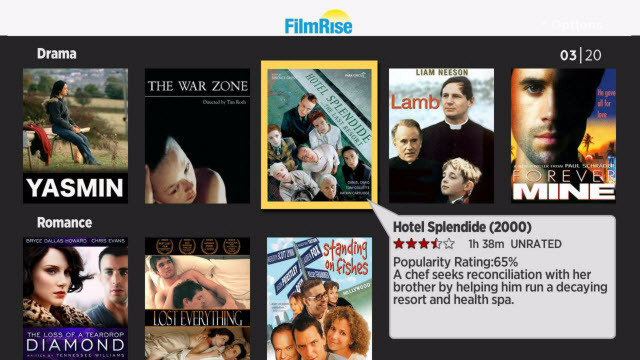 there have the largest collection of premium and unique movies and TV shows. For free, forever. 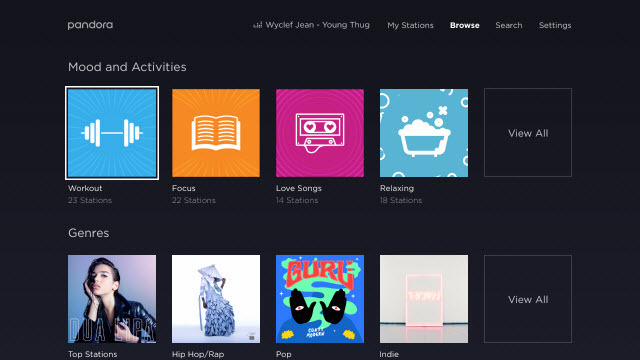 Spotify gives you instant access to millions of tracks, any time you like. Choose the music you love or find new music by browsing artists, tracks and albums. 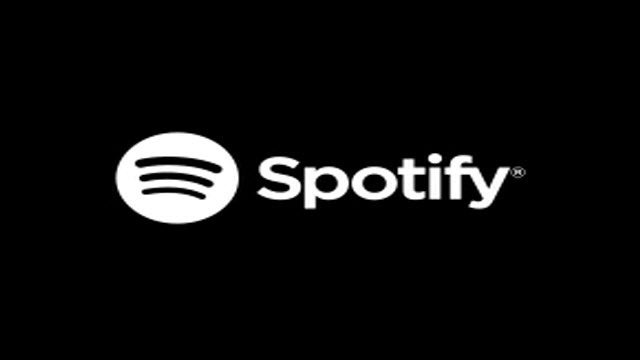 A Premium subscription is all you need to enjoy the Spotify experience. 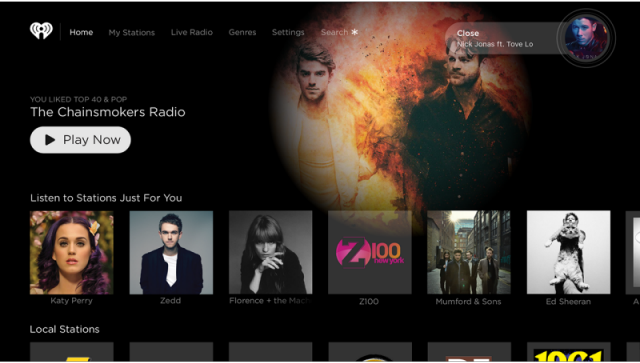 Visit spotify.com/roku to try Premium for 30 days, for free!